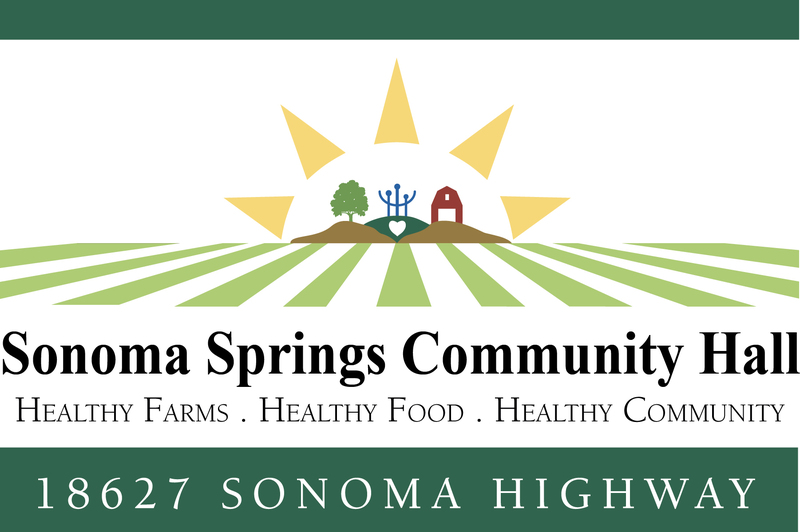 This Sunday, April 14th, 9:am – 11:30am, the best community breakfast around is back at the Springs Hall! Local Chef extraordinaire Sean Paxton will again be helping to create a memorable event, this time with a special recipe lemon ricotta pancake that will help us shake away the lingering winter and Spring into Spring!! !